Support you can depend upon,available 365/24/7. Advanced Optimization of web server and E-commerce plugins. Save time as our experts handle installation of manual security patches, windows sevrer 2016 updates, Asp.net, and the latest MSSQL versions. Growing quickly? 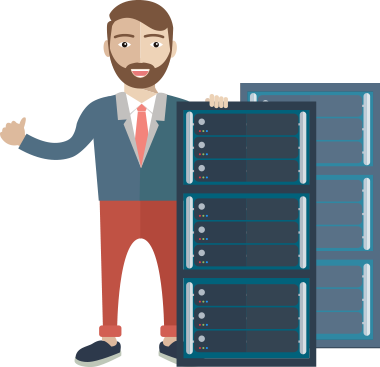 Start with 1GB of RAM and easily scale your VPS server up to 32GB immediately from within your control panel. Need to add more RAM or storage? You can effortlessly scale your virtual server up or down in our web-based control panel. 20x faster than standard SATA disk drives, we provide all new virtual private servers with high performance SSD hard drives that range from 30GB to 500GB. EC2 Server – GetResponse’s tagline is “The World’s Easiest Email Marketing”. They provide 99% email deliverability and offer multiple cool features including a Time Travel option that allows your emails to reach recipients at the same local time all across the world. They also offer over 1,000 free iStock images, and 500+ email templates. RDS – Constant Contact is a great tool that highlights the importance of quantifying your customers’ responses to your emails, openings, clicks, and forwarding, thus giving you usable data about what really works. They also provide award winning customer support. Smarter Stats – Campaign Monitor is used around the world, from small boutiques to the big guys like Nike, Buzzfeed, and AirBnB. They offer adaptability, designs that can be used across multiple platforms, and allow you to test multiple options for effectiveness. They also have no ugly badges, meaning you’re free to completely customize their designs. Smartertool Bundle Provider – MailSync is a tool that syncs your Vend POS and eCommerce data to your mailing list, automatically. It’s integrated with all the top email marketing platforms (including all the tools listed above) and designed to be a “set and forget” type of tool, meaning after a 2 minute set-up, you never have to worry about having to adjust settings or wasting time manually exporting and importing with CSVs .